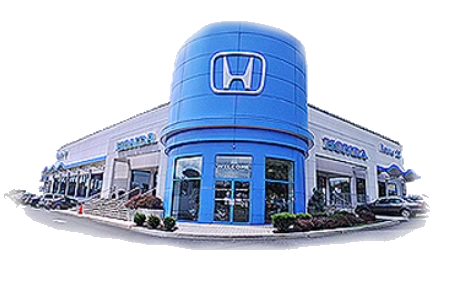 With help from our online loan application and finance center, drivers in Hillside, New Jersey can easily express their interest in our new and used Honda dealership's financing services! Don't hesitate to complete one of our no-obligation credit applications now; from packages that complement your sub-prime credit score needs to competitive terms your well-maintained credit score has earned, Route 22 Honda has loan opportunities for you. Use our website to get your information to our team from the privacy of your Elizabeth or Newark, NJ home. While we review your material, we encourage you to explore our new cars for sale! One of our professional Honda finance team members will reach out shortly to discuss all the ways we can help you obtain that Honda Fit you're interested in taking home!